Rhode Island Families in Nature is teaming up with the South Kingstown Land Trust for another one of their “All Ages ParkRx Hikes.” This is a pilot program of the RI Land Trust Council based on the National ParkRx Initiative, in which healthcare providers “prescribe” time in nature to encourage a healthier lifestyle. 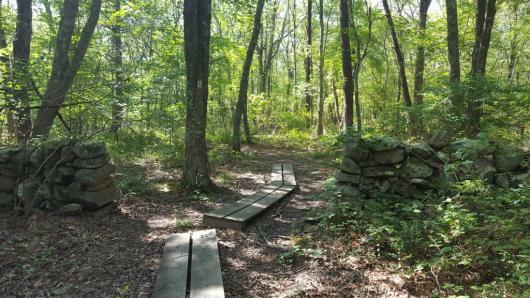 You will explore the easy, mostly flat 3-mile trail through pine barrens and woodlands and past the old Browning Homestead. If you need to shorten your outing, there are options to do so. The parking lot for this park is quite small, so please be sure to give yourself enough time to find a parking spot on Shannock Rd. or Moraine Ct. and meet at the trail head. Please be certain to be respectful and mindful of local residents’ driveways and mailboxes. Click here for more information about Browning Woods; click here for directions.